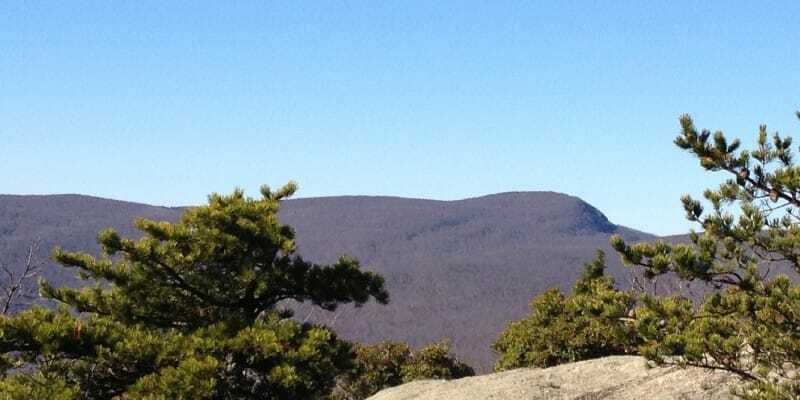 The Circuit Hike on Old Rag brings a little of everything in one nice, neat package. 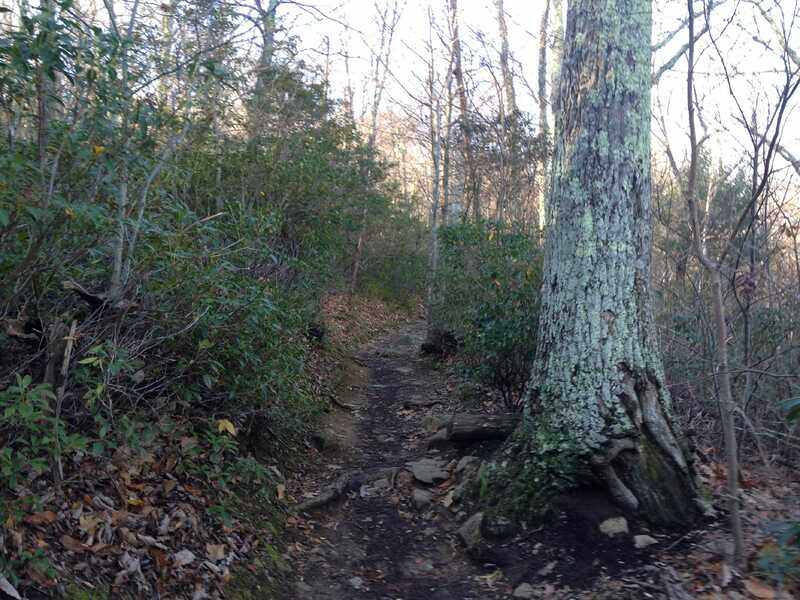 The circuit takes hikers winding up through Shenandoah forest in the lower sections, then up through more exposed rocky terrain and then back through covered trails to complete the loop. From the Old Rag lower parking area, head up the road for nearly a mile to reach the upper parking area (now closed). The official trailhead for the Ridge Trail and the Old Rag Circuit hike are up just past the upper parking area. From the trailhead just past the old upper parking area, follow the blue blazes as the trail gently switchbacks up into slightly steeper terrain. 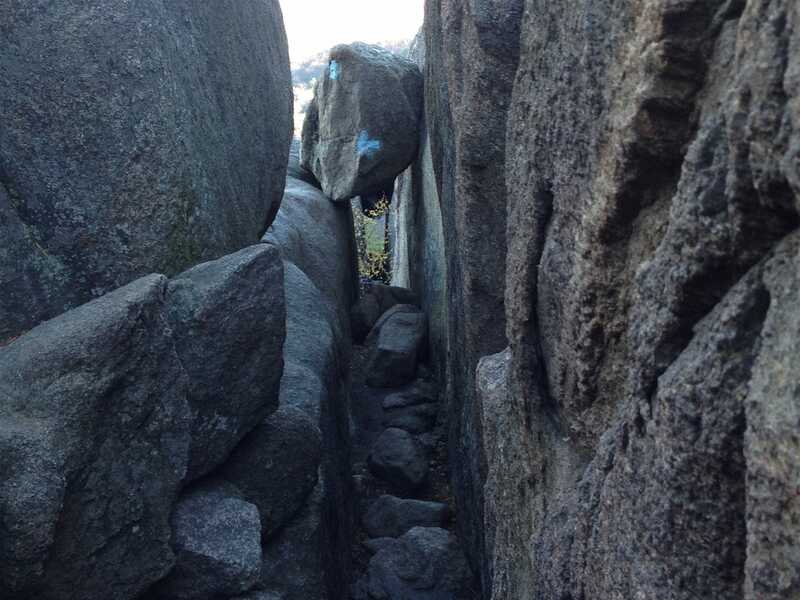 After about 2 miles of following the blue-blazed trail, large boulders will quickly start showing up and views will start to appear between the trees. Now on the more exposed rock portion of the route, pack away any loose items securely, free up your hands for support, and start scrambling through this challenging portion. Again, continue to follow the blue blazes in order to stay on the official trail. 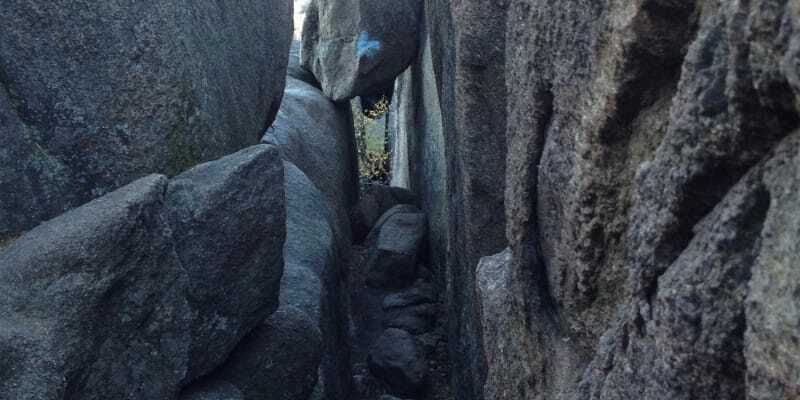 Noteworthy spots on this part of the route include a 12-foot drop into a narrow crack, a steep rock staircase, a small cave, and numerous tight spots that require hand-over-hand climbing and/or scrambling up narrow cracks. 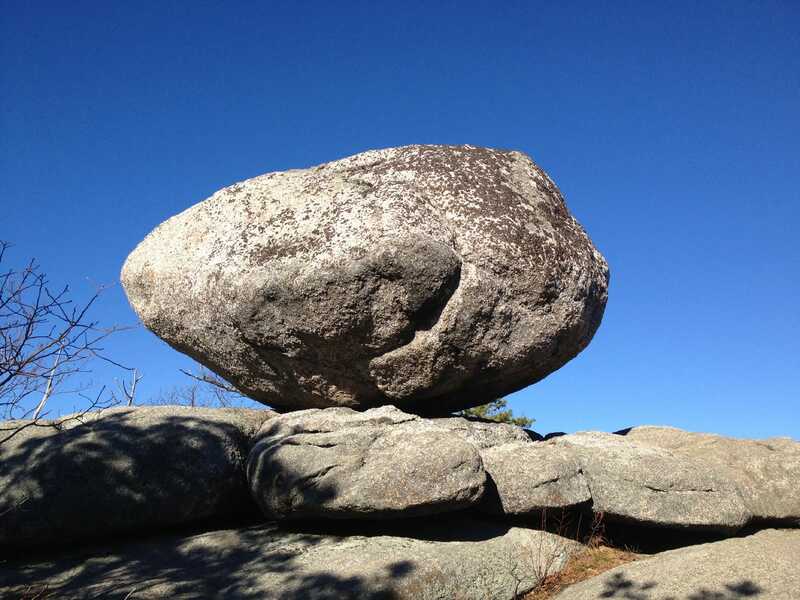 Some boulder hopping and a little more scrambling will take you to the summit, where panoramic, 360-degree views are waiting. There is plenty of space on the summit to settle for a while (weather permitting) and take it all in. To complete the loop, follow the Ridge Trail south from the summit toward the Bird’s Nest Shelter. Once reaching this old shelter, turn right and head down Saddle Trail. 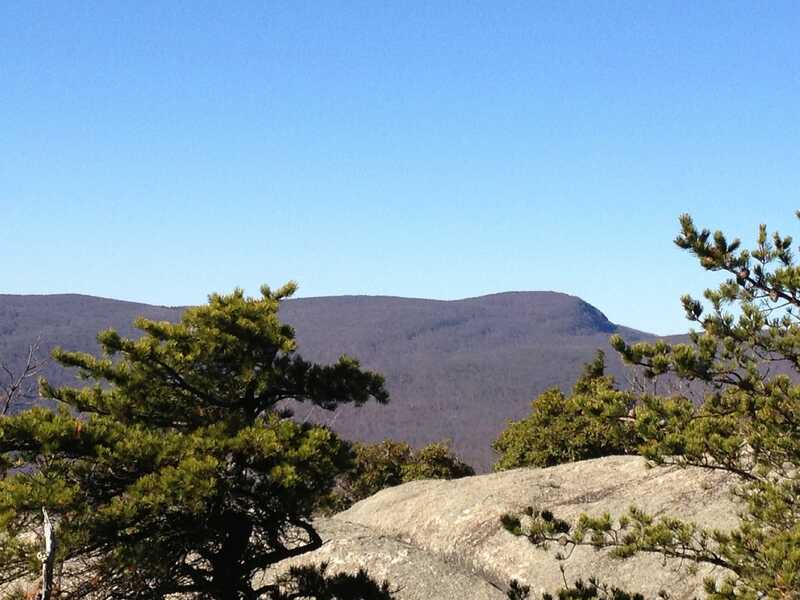 This portion of the trail still includes the blue blazes. 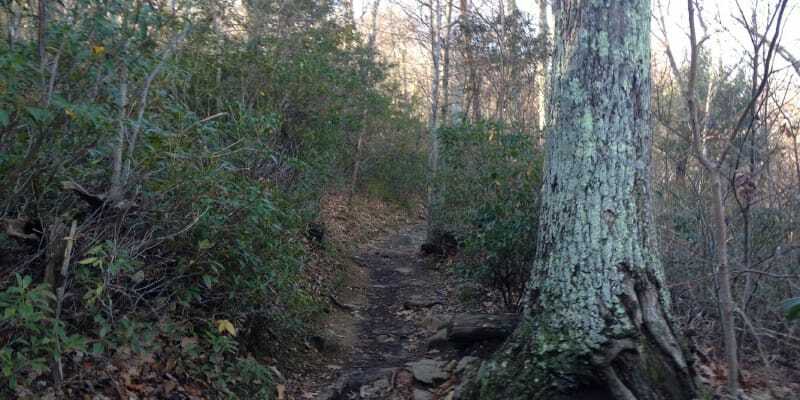 Continue on Saddle Trail, pass by Old Rag Shelter and then turn right on Weakly Hollow Fire Road, which will wind through forest for about 2 miles and take you right to the trailhead. Advice: Go on an off day and head out early to beat the crowds. There are a number of spots on the scramble portion of the hike that I could see producing bottlenecks with inexperienced scramblers.